PANAMA — Beverly Pearl Moon Hunt, 85, of Panama, died Monday, Aug. 13, 2018 at UPMC Chautauqua in Jamestown, N.Y.
She was born June 15, 1933 in Glendale, Calif., the daughter of the late William and Henrietta Sutphin Moon. Beverly had been on the custodial staff at Panama Central School and was a member of the Jamestown Senior Center. 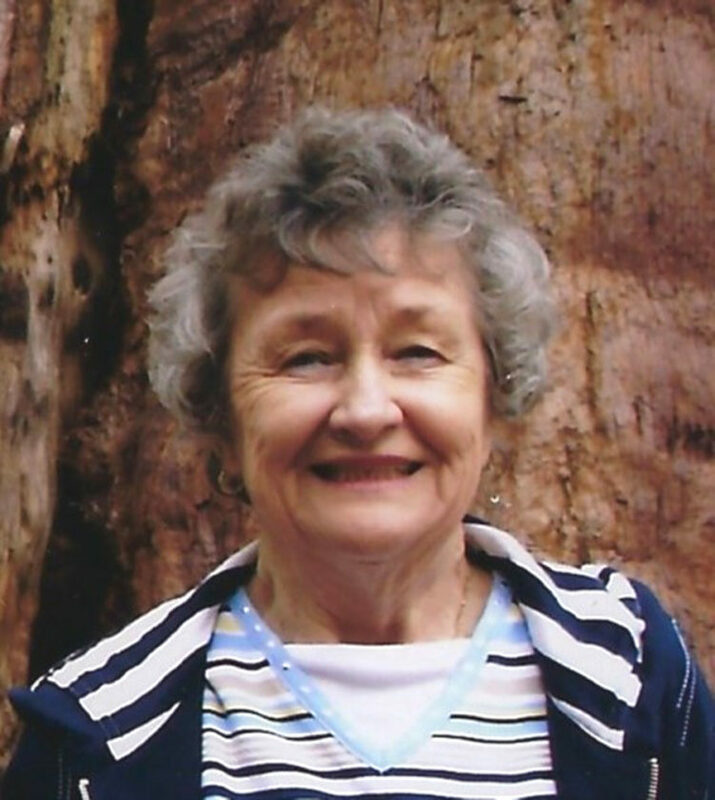 She enjoyed shopping, fishing, cooking, traveling on senior bus trips and loved her grandsons. Beverly is survived by her daughter; Sue (Jevin) Kelderhouse of Lakewood, N.Y.; a son, Jeff (Lisa) Hunt of Sherman, N.Y.; her grandchildren: Ben (Crissy) Gruel of Syracuse, N.Y., Alex Gruel of Albany; her step-grandchildren; Jessica and Michael Laspada and Rachel Piazza; two great-grandchildren, Harper and Avery; her friend and sister at heart, Laurie (Herb) Magnuson; and several nieces, nephews and cousins. She was preceded in death by her husband, Lysle Hunt; her parents; and a brother; Donald Moon. A memorial service for close friends and family will be held at 1 p.m. on Sept. 15, at the Panama Diner with a luncheon to follow. The Rev. Richard Hogland will officiate.